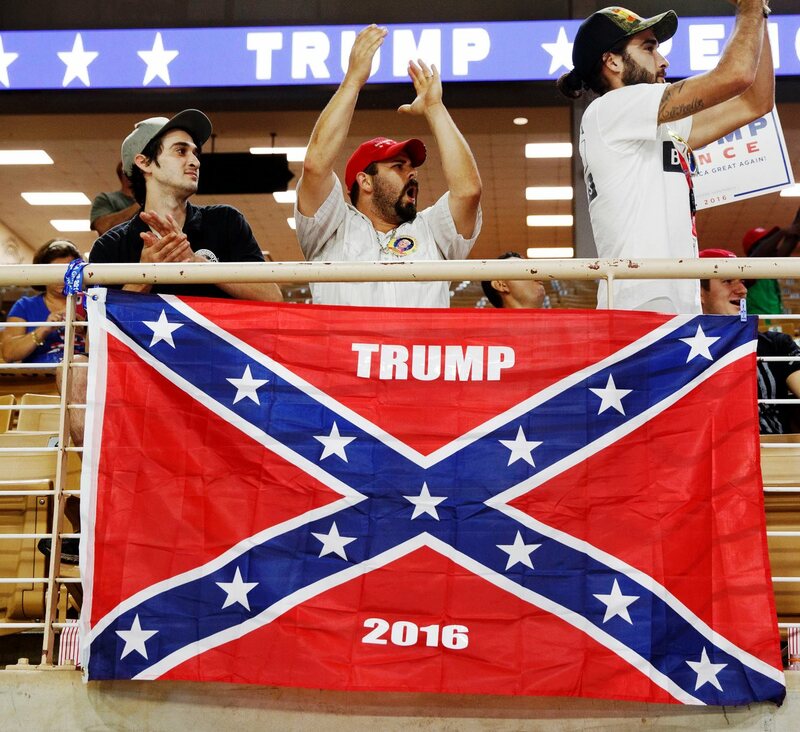 There was an item in the press last week that fits in with this subject, and it shows there still is hope for our country to survive the Trump era, and reduce the White Raciest Groups active in the US. People have been talking about the White Raciest Group who staged the big rally in Charlottesville VA. a few years ago. Trump told us there were good people in that group. We saw one counter protester die from what a member of the group did to her. Well the group has a new leader it was announced last week. It came about from some type of court action against them. The new leader is a BLACK man who said he will now dissolve the group, sell off any assets they have. Wounder if they will teach this to members of other White Raciest groups. Someday a member of a group you hate will be your leader. By the way this happened some years ago to another White Raciest group when they lost a suit for damages in court. "Trump told us there were good people in that group" - No he didn't. Oh but he did right on TV. Once again the far right prove the experts correct about what they told us on the far right enablers. We are there. You know the drill. I do, You have been proven wrong so now you play the "you're timed out" game. You're right Scout. 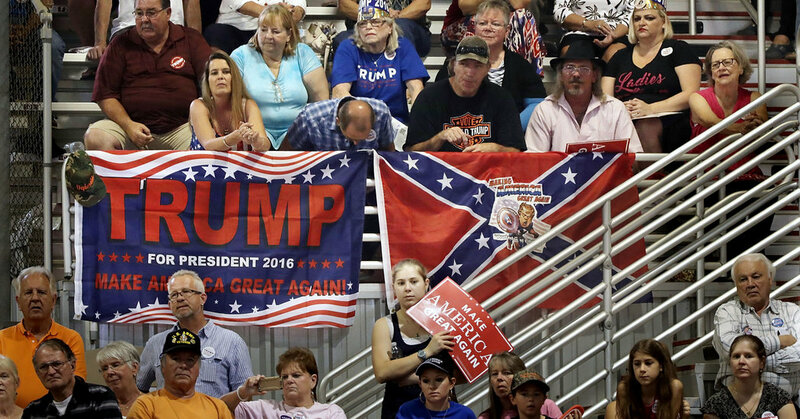 It's not too surprising that a trump supporter wouldn't understand that bringing a trump flag to a high school basketball game, ONLY when a black school is visiting, is racist. We must consider the source. What a strange environment we live in when applauding the American President by Americans is considered racist. It seems that the racism obsession has done damage to the thinking of the hate-filled left.